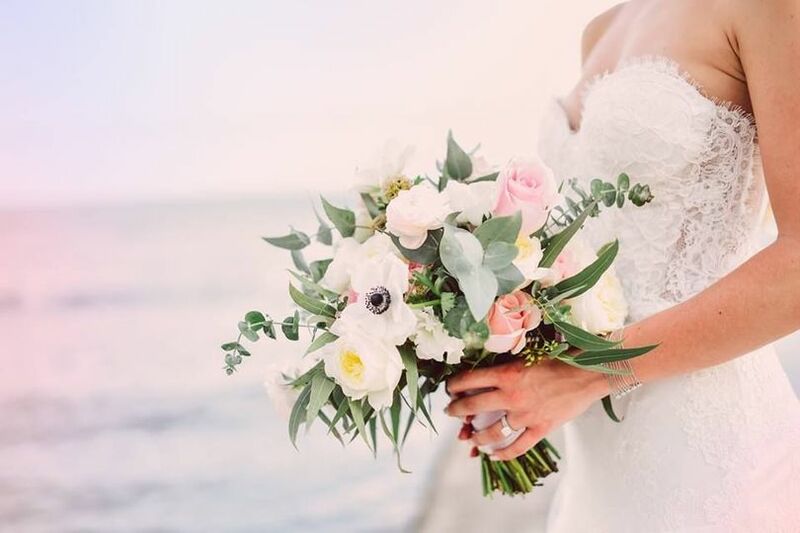 Imagine family, friends and loved ones, together celebrating love amongst lush tropical gardens, majestic arches, luxurious accommodations, sandy beaches, and stunning ocean views. 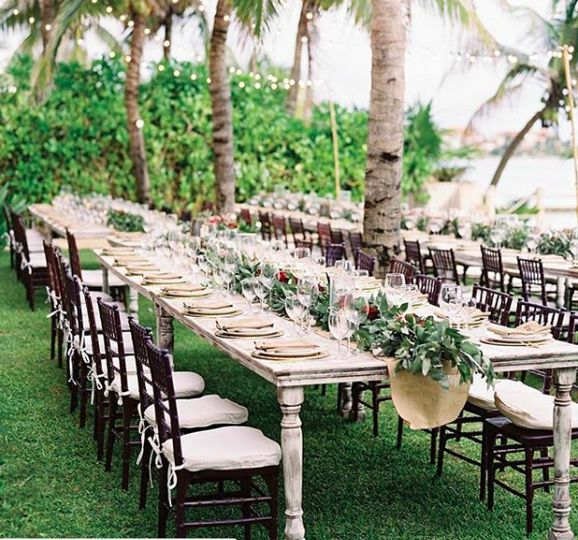 Welcome to the Riviera Maya Haciendas, every wedding photographer's dream location! The Luxury Estate is located 1 hour south of the Cancun International Airport in the private, gated community of Puerto Aventuras, on the Riviera Maya. Hacienda del Mar, Hacienda Corazon, and Hacienda Magica, are three, side-by-side, spectacular beachfront haciendas, combining 39 suites, that can be rented together or separately. 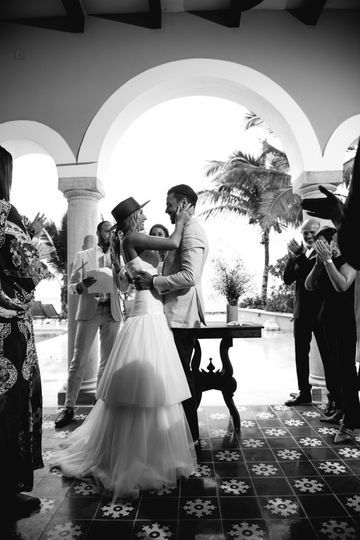 Thee Haciendas, inspired by old-Mexico, updated with luxurious furnishings, sumptuous suites, hotel amenities, traditional vibrant textiles, hand-crafted furnishings, and whimsical, hand-selected treasures, await each couple's intimate, magic journey. 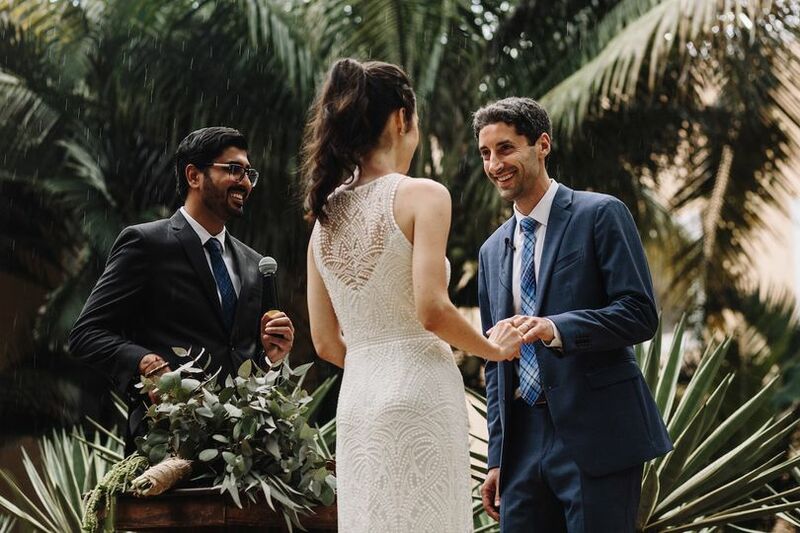 Whether on the beach, by the pool, in one of the lush, tropical garden areas, our weddings reflect the lifestyles and personalities of each and every one of our couples. 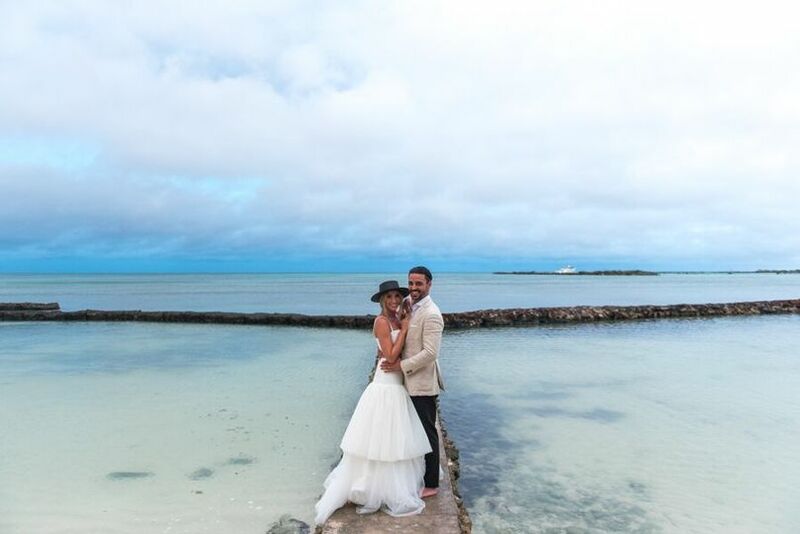 We work closely with our bride and groom to create unforgettable moments. 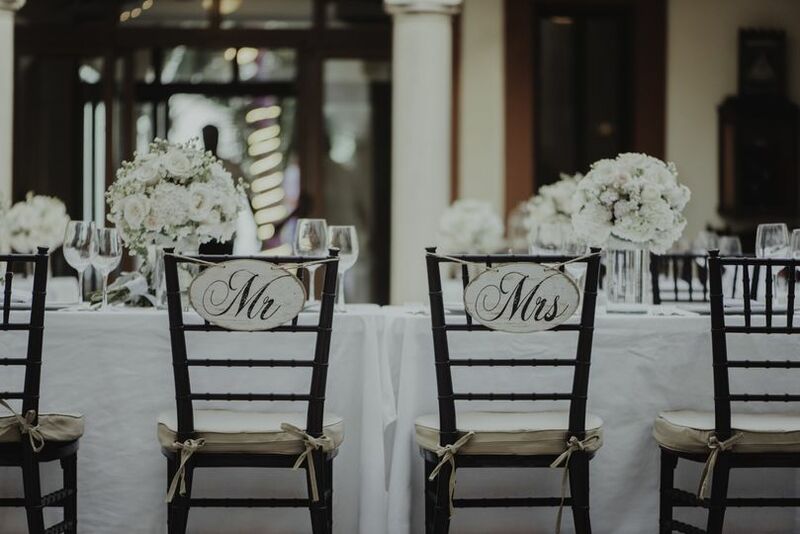 The Luxury Estate can host wedding events up to 150 guests. Please inquire for larger weddings. The Luxury Estate is a unique, tropical refuge of privacy, peace, and splendor, not found elsewhere in the Riviera Maya! 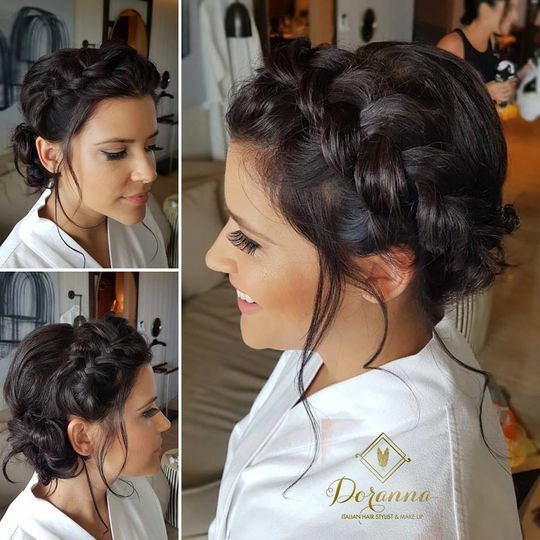 The first step in the wedding process is defining the couple's wedding day and their personal inspirations. 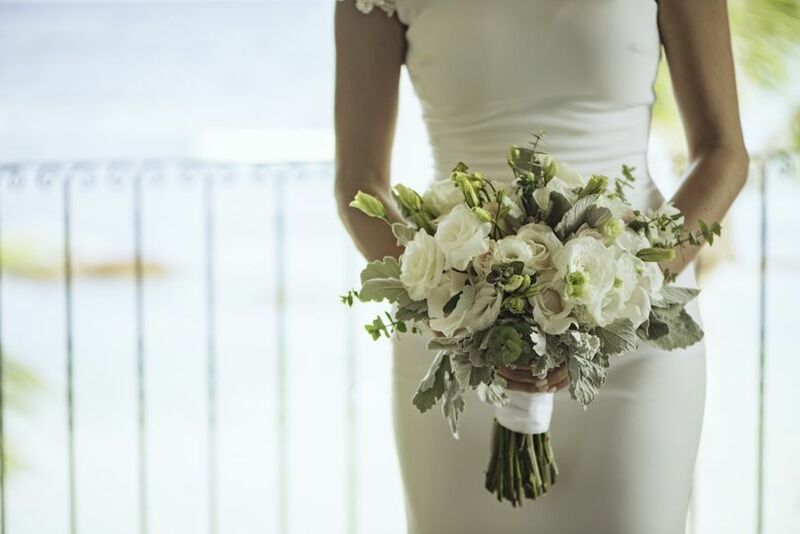 Our villa experts have the knowledge to make recommendations based on the couple's vision and the number of wedding guests. 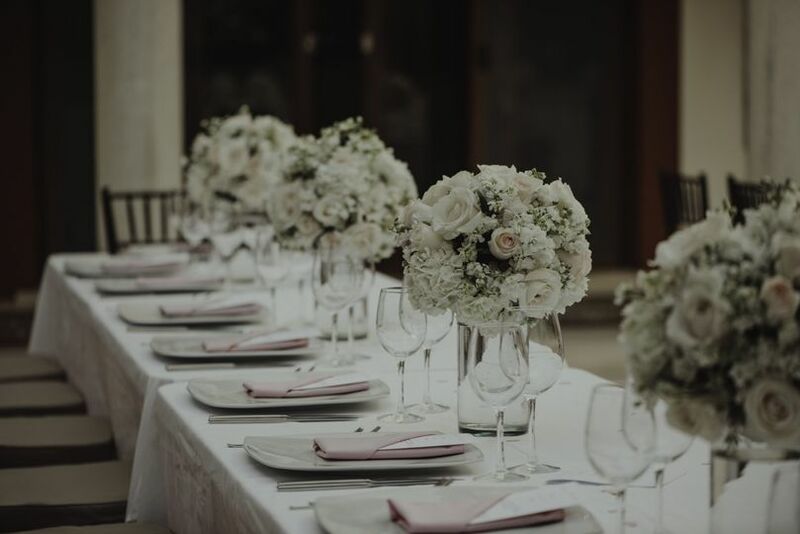 From the moment the guest secures the wedding location, our experienced staff commences with all of the detailed planning. We listen to our guest's requests and look out for their best interests. 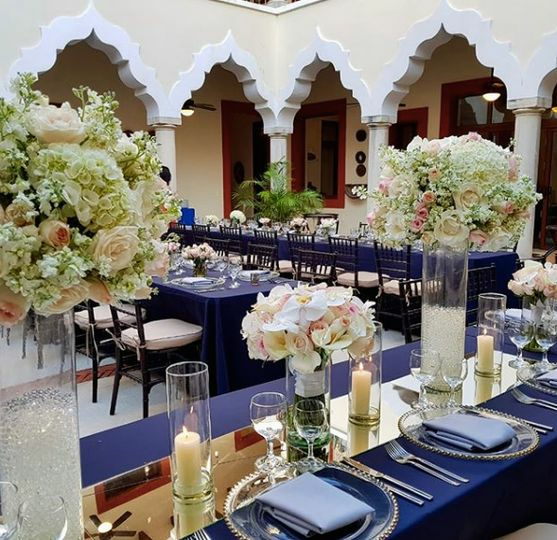 Whether we are negotiating and contracting vendors, implementing each intricate detail, our wedding team has the knowledge to tailor and execute each request seamlessly. 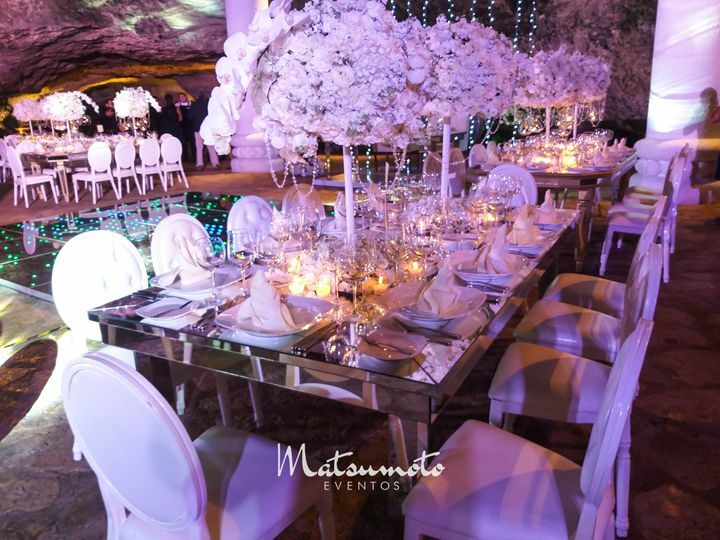 We keep up-to-date on all the latest international trends in the wedding planning and Event Design Industry, conveying details that compliment the unique style of the bride and groom, as it should be! 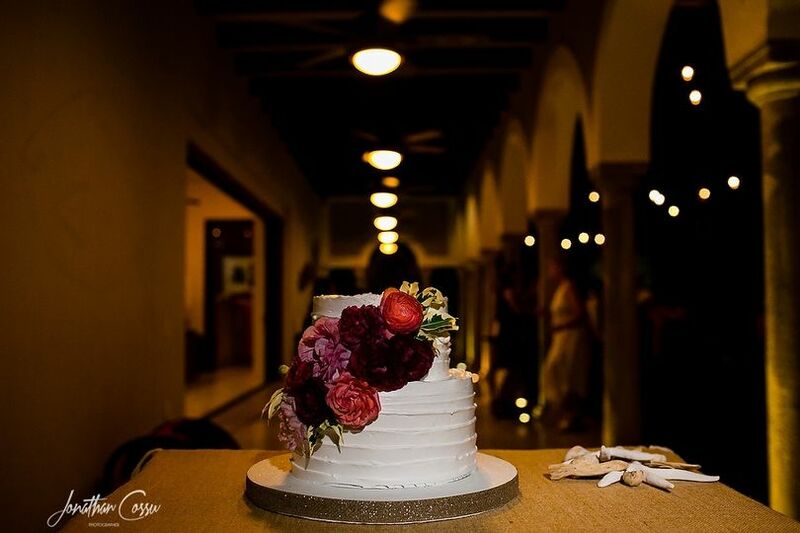 Weddings by Riviera Maya Haciendas will guide couples from the beginning to the end, ensuring that the wedding event is beautifully orchestrated and everything they imagined it to be and more! A planner is an essential element of a well-planned affair. The Riviera Maya Hacienda's team will save you time and enable you to get the best deal and value for your money. We will assist you in making informed, price sensitive decisions. 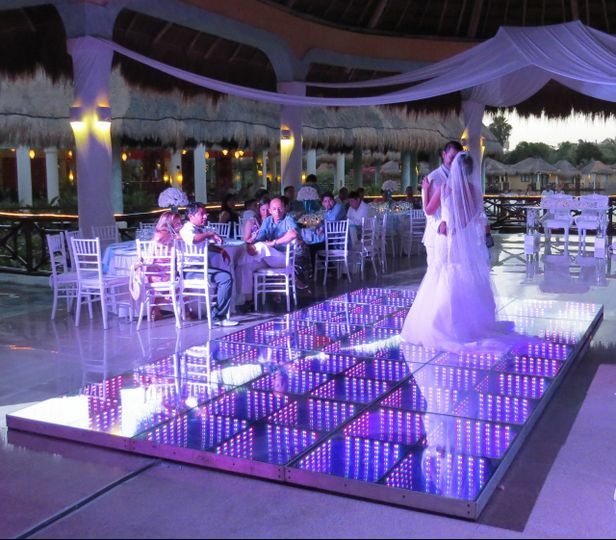 All events are custom-tailored by the Riviera Maya Haciendas Weddings to the guest's desires. 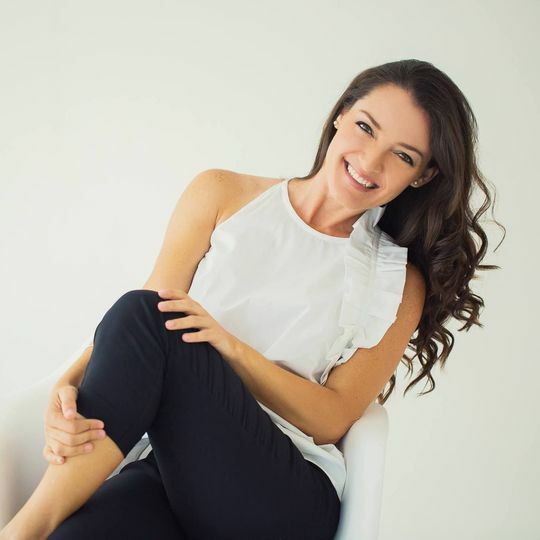 Our 30+ years of experience, knowledge, training, and ability to understand the needs of our guests, enables us to orchestrate each event to perfection. The Luxury Estate offers a spectacular variety of settings, not found elsewhere, on the Riviera Maya. 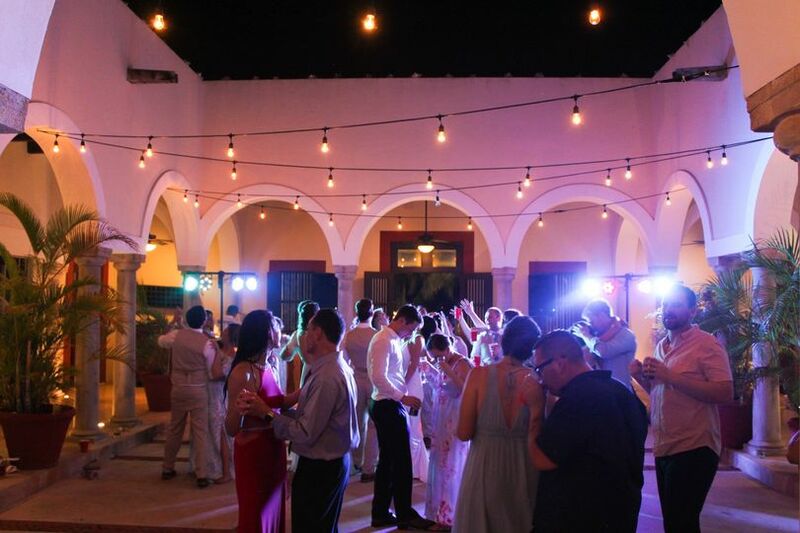 The Haciendas' patios and inner courtyards, poolside areas, sandy beachfront, and lush garden areas, are all perfect options for a formal or casual ceremony, cocktail hour, and the reception's dinner and dancing. Couples enjoy movement on their special day that gives them a variety of photography and splendid backdrops to the couple's treasured wedding album. We treasure becoming part of the couple's special day and amazing love story. Until then . . .